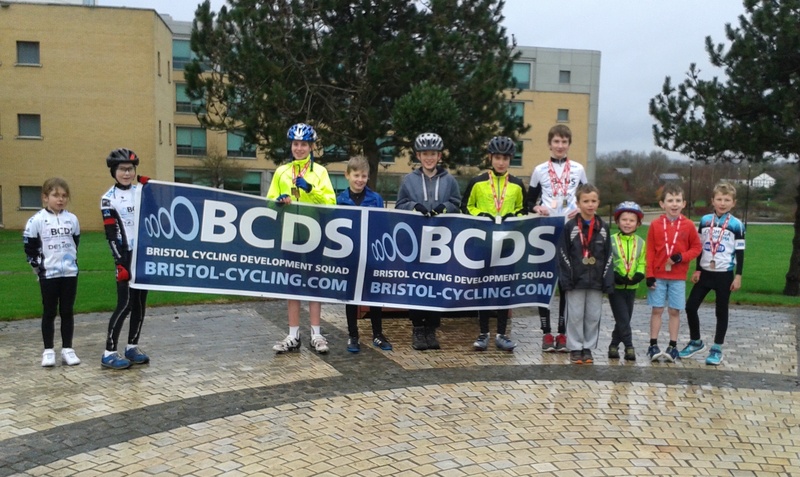 BCDS want to introduce both riders and parents to the world of competitive cycling, which is why we are running these coach led race training sessions as a vital step towards developing the next generation of racers. Each race will see the riders compete over at least 2 races, usually a skill based event and then a more traditional race. These are open to both club and non club members for a very small fee. We've even got prizes & gifts for everyone who takes part, so to be if your up for the challenge then come on down to our next event. ON SUNDAY 27TH AUGUST 2017 FOR A FREE SESSION- CLICK HERE TO FIND OUT MORE.